Look no further for the perfect, white cotton kitchen towel. Everything a dish towel should be: lint-free, tight weave, highly absorbent, soft texture and a large, functional size. This 18 inch by 33 inch cloth can cover most surfaces or work areas to catch spills, drips and leaks. Perfect to place under dishes to protect wood and fragile surfaces from heat and condensation. 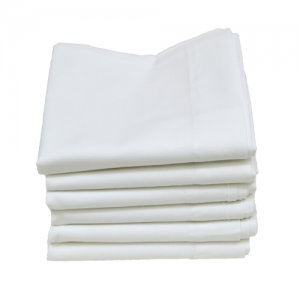 These absorbent cotton towels are very versatile due to the rectangular shape and hard-working fabric. Add a sense of preparation and increased mess-elimination to your space with a stack of absorbent cotton towels from Cotton Creations. 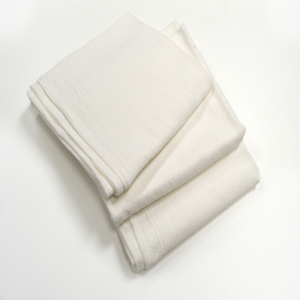 These flat, absorbent cotton towels have a tight weave without becoming bulky or stiff. The 100% cotton is an ideal medium for water-based digital printing from Cotton Creations. 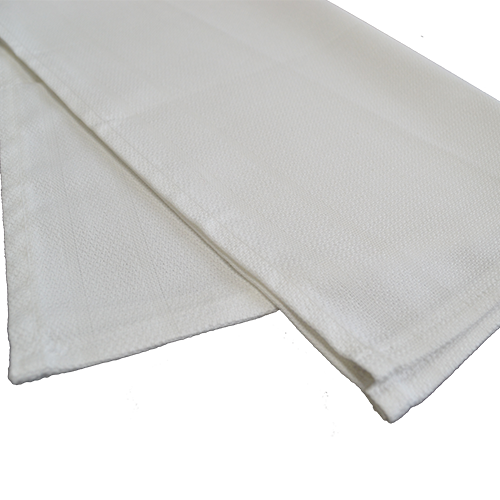 Thicker than a flour sack towel, these absorbent cotton towels are a bit higher quality when it comes to construction and absorption. 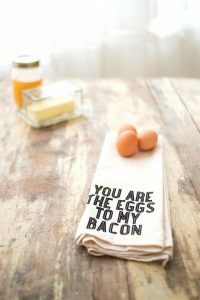 Create a custom absorbent cotton towel to display in your kitchen or make part of a wedding gift basket. Our online Design Station allows you to create an original design or upload artwork or a logo of our own! Many times, our favorite things aren’t purchased in the stores! 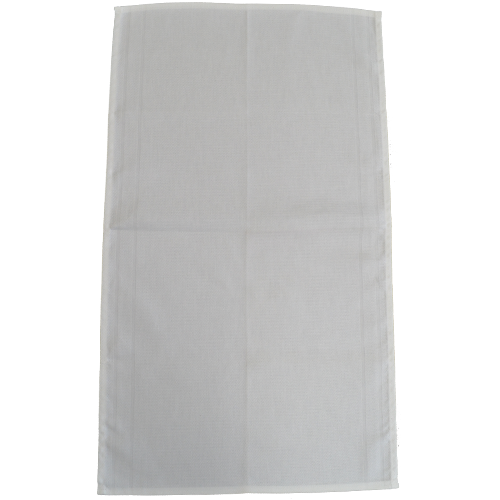 The same goes for quality, customized cotton kitchen towels. Discover all the possibilities Cotton Creations has for your home, school, organization and business. If you want something specialized that you don’t see offered by anyone else, then make it yourself! You can add lots of different things with custom printing to make a totally unique absorbent cotton towel. Customized towels really do make all the difference when you are representing a brand, team or group. We have no quantity requirement and have affordable pricing for a single towel up to a thousand custom ones. Contact us for wholesale pricing and free delivery options! When you work with children, at a school or government funded organization, you know that two things that make all the difference in care and education are funds and quality resources. Cotton Creations has top-quality, pre-washed, food-safe and 100% cotton products to provide the most comfort and cleanliness to your team, kids and students. With wholesale pricing at multiple quantity levels, you can get what you need while remaining under budget. Working with kids, from day care to high school, can bring a lot of unexpected things throughout the day. Messes and accidents are bound to happen. Stay prepared with absorbent cotton towels that prevent leakage and liquid spreading, soaking up messes for a quick clean-up. Our digital printing services also come with wholesale pricing! 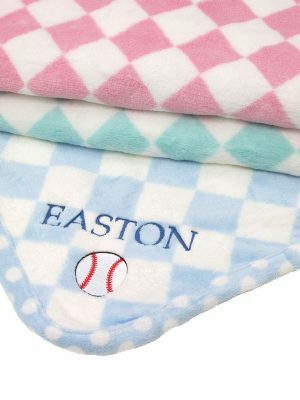 You can add your school’s name, mascot or logo icon for less than $1.50 per towel. Make sure all of your towels remain within your facility, or give away to respected educators or retirees. This also tells parents and staff of your attention to detail and pride in your work place. Teachers, volunteers and parents love have customized school gear to represent their job or children. Personalized cotton towels are a huge hit at school fundraisers or student and family events. 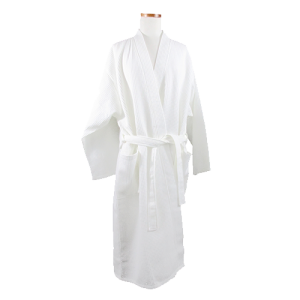 Spa and Comfort Waffle Robe by R&R Textile Mills, Inc.